SIDNEY, AUSTRALIA (March 7, 2016) — On Monday morning, an apparent rivalry between motorcycle clubs became violent when one club member entered a sign-making shop in Sydney and opened fire. After an hours-long standoff with police, the gunman — who has since been identified as Wayne Williams, 33 – shot himself dead. Local news reports said Williams entered the factory, which is in an industrial suburb southwest of Sydney, around 10.45 am. Police say he was carrying a long firearm. Mick Bassal, 43, died at the scene. Detective Inspector Mark Brett said at a press conference that when they arrived, they found "three males, one deceased and two others with gunshot wounds." The two injured are Bassal's brothers. They were transported to a nearby hospital, where one underwent emergency surgery. 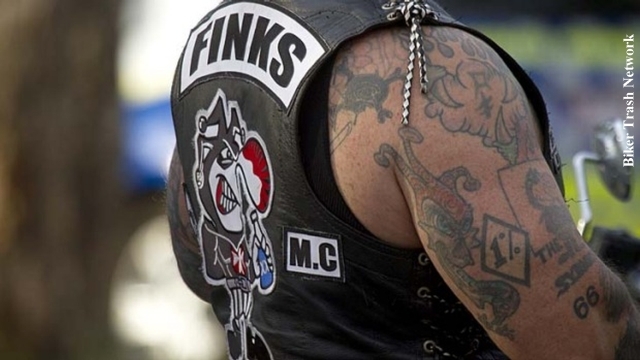 Williams, the gunman, reportedly belongs to the Finks Motorcycle Club, according to the Sydney Morning Herald. Bassal, the victim, owned the sign business and had ties to the Rebels Motorcycle Club. Police say they surrounded the factory upon arrival and began negotiations with Williams. One man was arrested at the scene for allegedly hindering police operations. Three people reportedly left the building shortly before Williams shot himself, but it is not clear whether they were hostages. The area surrounding the sign factory was reportedly on lock down. Police evacuated businesses, and escorted employees to shelter under police protection. Rogan Burns, an employee at a nearby entertainment agency, said that police were treating the situation very seriously. "My colleague actually left to go and get the boss a cake for his birthday," Burns said. "The police came screaming in the vehicles and just told everyone to get back inside." Police say they don't believe the siege was terrorism related. 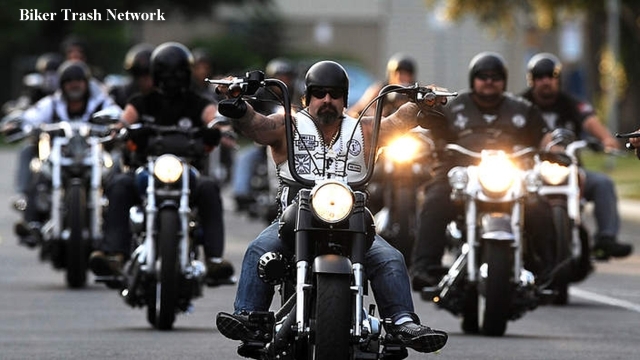 According to the Australian Crime Commission (ACC), motorcycle clubs or "bikie clubs" as they're known locally are "the most identifiable components of Australia's criminal landscape." The ACC says there are clubs active throughout the country – 44 clubs are on their radar, with a grand total of 179 chapters and 4,483 members. About 25 percent of those members reportedly belong to the Rebels – the same club that Mick Bassal reportedly had ties to. In December 2014, a hostage situation in Sydney made international headlines when self-described sheikh, Mar Haron Monis, entered a cafe with a gun and declared allegiance to the Islamic State. A tense 16-hour standoff ensued, with Monis holding 18 customers and employees hostage. Monis had reportedly tried to join the Rebels Motorcycle Club, but his application was rejected because the club decided he was unstable and untrustworthy.